St Margaret’s Nursery is a successful pre-school with space for 121 children aged 0 to 5 years. The building was previously the Suffolk Hall Hotel and then the boarding house of St Margaret’s School for Girls, from where the Nursery took its name. Consensus Capital acquired the freehold building and invested in the Nursery as a startup. The Nursery is staffed with dedicated early years practitioners and teachers with exceptional skills to nourish the children’s development through natural curiosity with specific attention to their individual needs and as a result children flourish at St Margaret’s. 1 Cambuslang Way is situated close to the River Clyde south east of Glasgow. 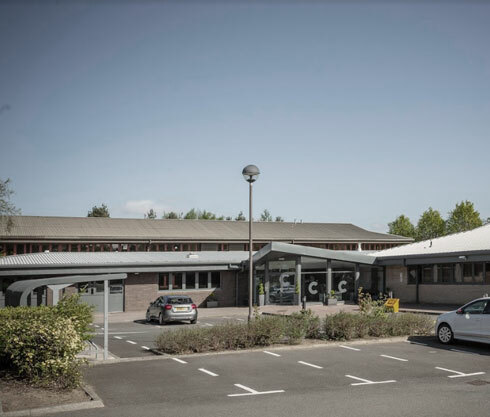 The building is on the office park known as Gateway Glasgow, and is a modern 7,000 square feet self-contained office which was previously let to the multinational oil and gas group BP. BP used the office to run their bottled gas distribution business for the West of Scotland. Consensus Capital refurbished the building at the end of BP’s 15 year lease. The building is now let to the housebuilder Keepmoat Homes. Keepmoat Homes is based in Doncaster, Yorkshire and has grown rapidly in the last five years to be one of the UK’s leading housebuilders having built over 30,000 new homes in the UK. 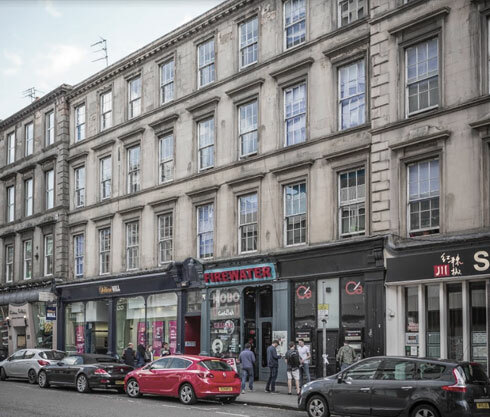 The Firewater bar and nightclub is a very popular licensed venue on Sauchiehall Street in the central entertainment district of Glasgow and close to the Glasgow School of Art. 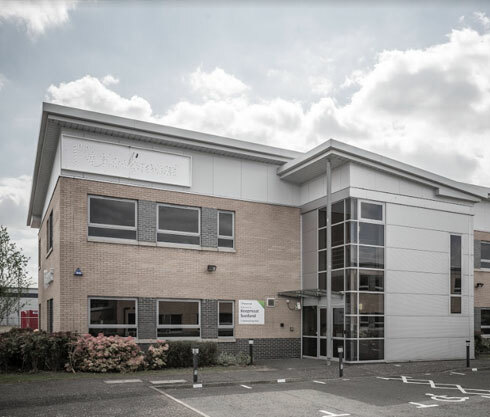 Consensus Capital acquired the freehold property following a bank recovery and restructuring and was able to agree a leasehold with the current operators who committed to the building for 25 years. The bar itself is located in the basement of the building and has undergone a recent refurbishment by the operator, with an all sleek, dark, candle lit decor that attracts a mixed crowd who contribute to its excitable, bustling atmosphere, matched only in volume by a loud, one-size-fits-all indie/rock playlist. 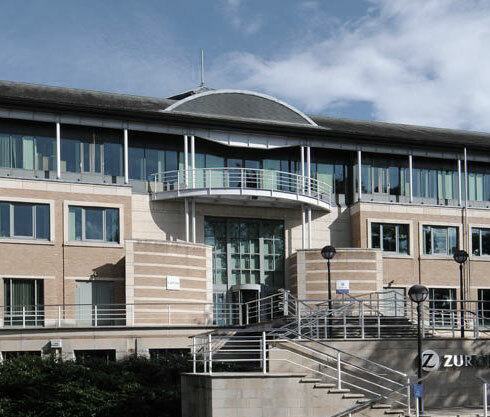 This retail investor backed property investment was the UK headquarters of insurer Eagle Star at Montpellier Drive in Cheltenham, England and was purchased for £36m. 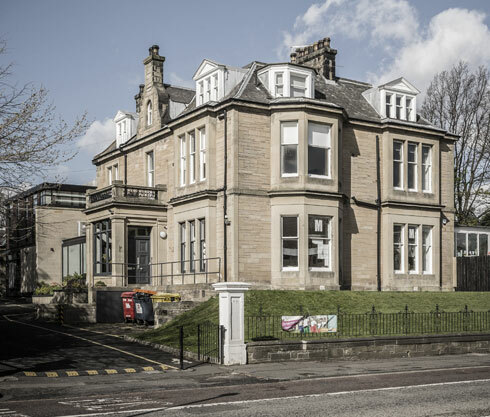 The property was held as an investment asset until being sold to a pension fund at a significant uplift in capital value for investors and promoters. Eagle Star Insurance was a leading British insurance business which underwrote the full range of risks including liability, fire, accident, marine, motor, life, contingency and Pluvius (weather) insurance. Eagle Star is now one of the insurance brands owned by Zurich Financial Services. A retail investor backed property investment of a retail warehouse in Sheffield occupied by B&Q. 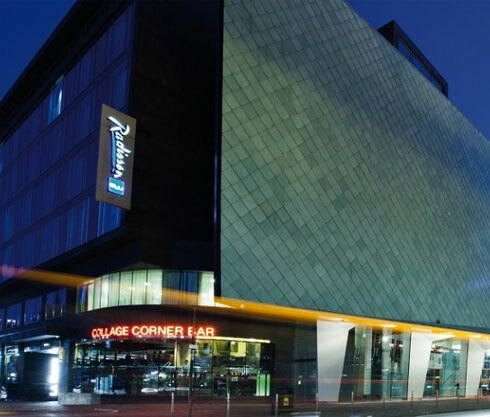 It was purchased for £24m and held as an investment asset until being sold to an institutional fund manager at a significant uplift in capital value. Sheffield is a large English city in the county of South Yorkshire with a population of 1.6 million in the wider metropolitan area. Sheffield is historically the centre of the UK’s steel industry. B&Q is the UK’s leading home improvement retailer, having its origins as a single furniture store founded by Richard Block and David Quayle. 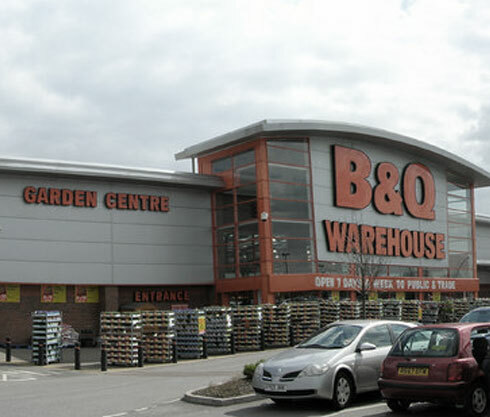 B&Q grew rapidly with additional DIY warehouses across the UK and was later bought by Kingfisher plc. 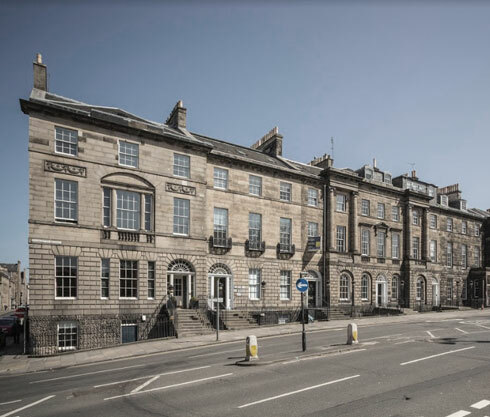 Consensus Capital’s investment at Charlotte Square consisted of five adjoining townhouse offices in the A listed Georgian terrace on the eastern side of Charlotte Square in Edinburgh’s New Town. Charlotte Square is a garden square which is an important part of the UNESCO world heritage site which was designed by James Craig at the end of the 18th century. The Charlotte Square portfolio was assembled through acquisitions over a period of years and was previously home to the headquarters and registered office of Consensus Capital itself. The portfolio was recently sold on the open market after being refinanced and restructured .